As a partner to Colorado's CollegeInvest, CFPD is offering enrollment and account management services to individuals qualified to open ABLE, or 529(A), accounts. The all-online accounts will be available to people who: - prior to age 26, have a disability that meets Social Security's definition of disability - have additional assets over the $2,000 Colorado Medicaid allows recipients to keep, but under $14,000/year to save - need a trusted ally, advisor or even Agent under Power of Attorney to assist with making qualified distributions from an ABLE account. Click on the Program Offerings below to learn more about each. 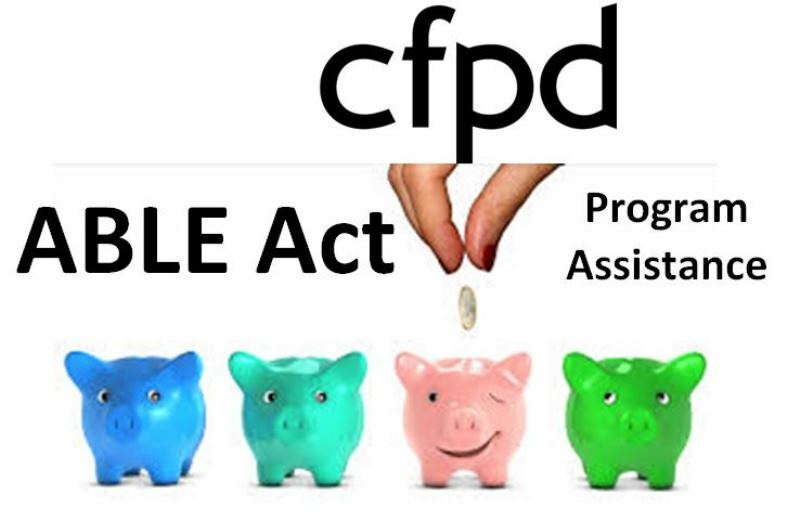 Learn more about becoming an Annual ABLE Member with CFPD. We offer guidance and oversight of these beneficiary-owned accounts. Click the link to learn more. If you are interested in learning more about CFPD becoming limited Power of Attorney for yourself or another beneficiary of an ABLE account, click the link. To learn more about our a la carte services for ABLE beneficiaries, click this link.